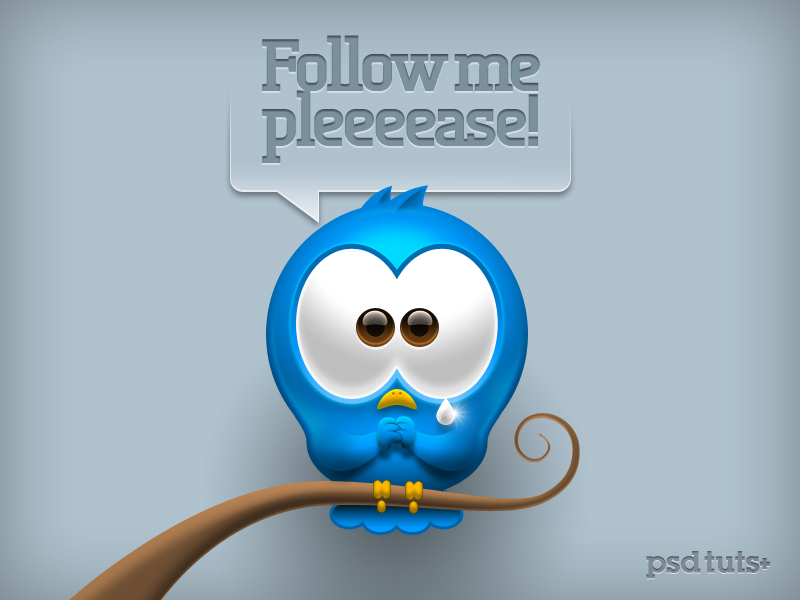 Today, we will demonstrate how to create a cute Twitter bird icon in Photoshop. Let’s get started! Lightroom is a pretty diverse program, which is simple to start learning, but contain hidden depths. Here’s some shortcut tricks that use modifier keys to access hidden features.